It is no secret that the local fashion industry still has a long way to go especially when you compare it to other countries’ thriving industries. 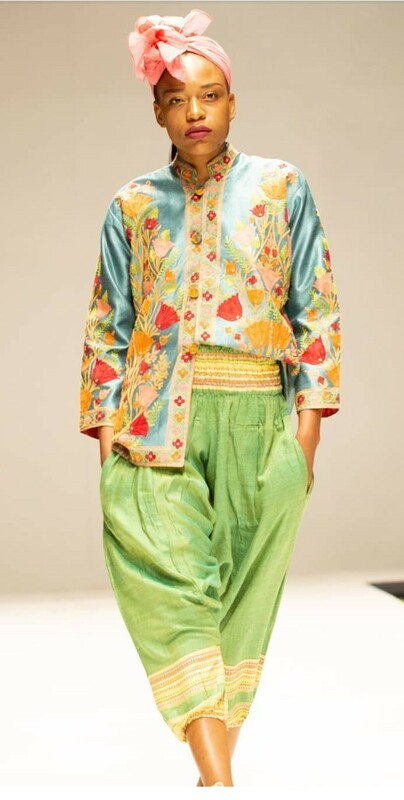 The fact that people cannot yet differentiate between a designer and a tailor says a lot! Shah of Moi Amara really has experienced the best (and worst) of both worlds. 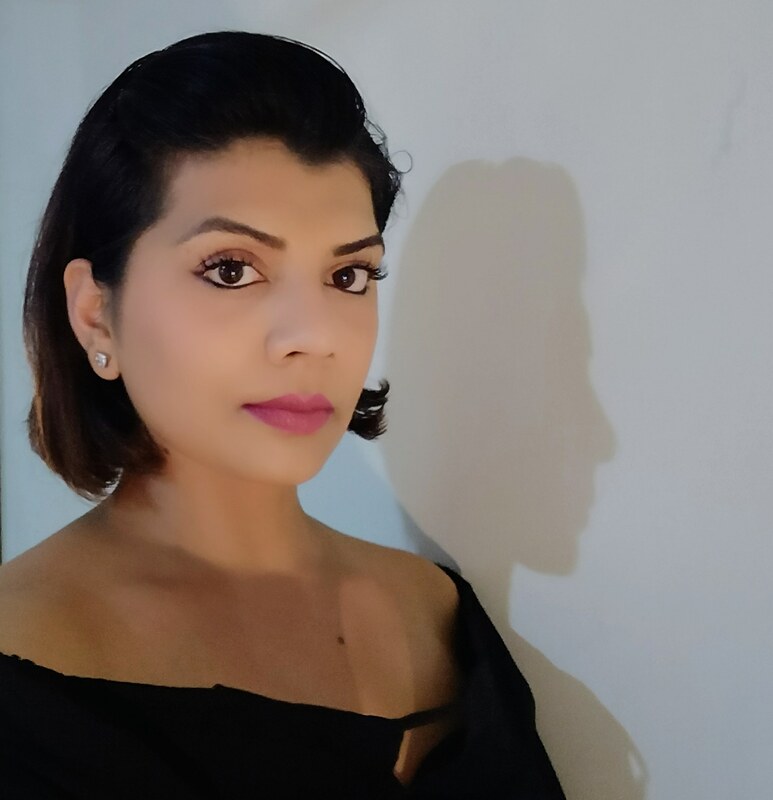 “I am from Mumbai, India; prior moving to Zimbabwe, I worked as a Bollywood stylist with A-list celebrities for almost a decade, styling and designing for movies, TV-shows, Personal wardrobes and Wedding trousseaus. India where it’s a prestigious status to be a personal stylist or designer. “Zimbabwe’s fashion industry is still in its infancy, if I compare it to India, especially Mumbai, where I’ve been in the biggest fashion Industry. “The backbone of any thriving fashion industry is its textiles industry which we are struggling with in Zimbabwe and to add to the furry, we have this second hand clothing market, also, the current unstable economic conditions make it very challenging for any industry to sustain itself,” she told H-Metro. 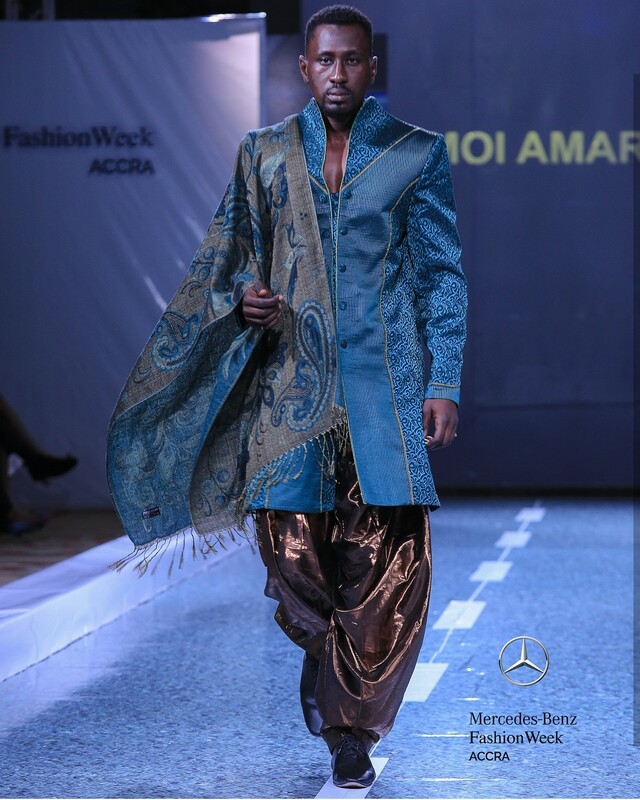 Moi Amara recently showcased their Urban Gypsy collection at the Zimbabwe Fashion Week (ZFW) 2018 which was held from August 29 to September 1. “I have been working under extreme pressure, juggling between fashions shows, client orders, handling our retail showroom and family. “This year my time management and multitasking skills have been put to a good test as ZFW was our third fashion show this year. “The goal is to expand our horizons and try to penetrate different fashion hubs in Africa as we are currently facing economic challenges in Zimbabwe. “Participating in the Mercedes Benz Fashion Week ACCRA was a step towards that goal, it has been a difficult yet rewarding experience, I was so honoured to be the only fashion designer that was representing Zimbabwe,” Jenika said. She expressed that fashion shows in Africa should work more towards bridging the gap between sellers and buyers. Jenika’s Indian – African ethnic fusion brand was officially launched in Zimbabwe in 2013 before the designer took a break to start a family after a year.